Welcome back to the blog! A lot of you have asked me to give you some ideas to take your beloved one on a romantic date for Valentines day! 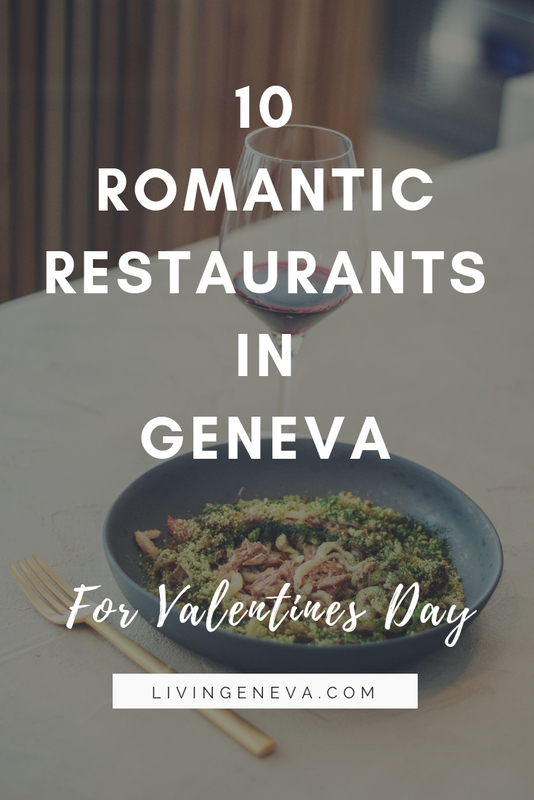 So, I decided to put together a list of the most romantic restaurants in Geneva, many different budgets and types of food! However, this list could always be useful for any time of the year, anniversaries, birthdays, etc! Comment below your most romantic places in Geneva ! I would love to know! We went there last week and we loved the place, the atmosphere and the food! Traditional French cuisine with low light and big windows… is there anything more romantic? We had the Foie gras as a starter and then we followed by the caramelised chicken and the beef. If you still have room for dessert you can always have the dessert which we choose the riz au lait with caramel, amazing! Everytime someone ask me for a recommendation for a romantic restaurant I always say Neptune! This place has a unique atmosphere of quiet and romantic vibes. The tables are spread enough so you do not hear your neighbours conversations and the decors are beautiful. I wish I would go more often! 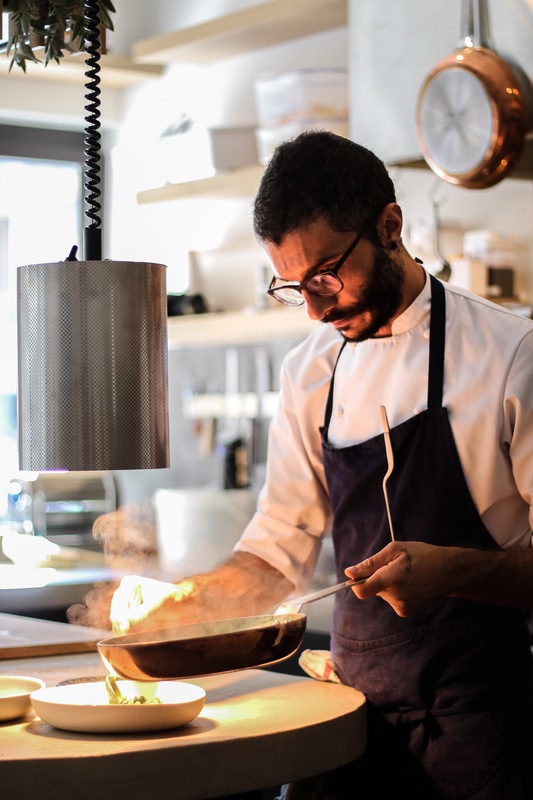 Nicolas, the chef, is very talented and knows exactly how to cook ingredients so they are in a perfect point and flavour. Why we ♥ : The atmosphere and the food! I would recommend this place more during Summer, because the view is simply amazing! But honestly this place is amazing all year long! During colder days you eat inside the library which I believe is ULTRA Romantic! 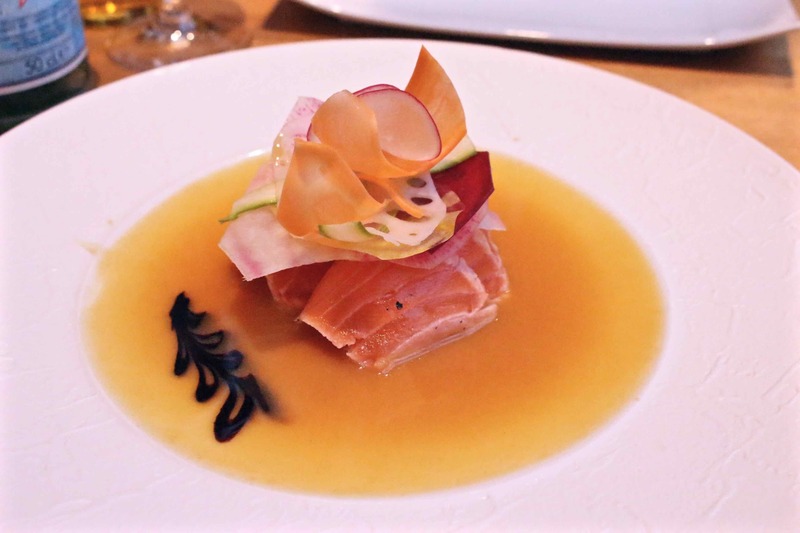 The cuisine is Japanese and perfectly done… simply delicious and beautiful. I have shared with you my love and admiration for this place! I havent been for dinner, but I loved the intimacy with the kitchen and the other guests. It is a big table-kitchen and you can experience your food at the same time! I would recommend this for a first date, since if there is a lack of conversation or awkward moments you can always comment on the food or chit-chat with the chef! Why we ♥ : Thecooking skills and unique concept. We love less Ø: It is not a 1:1 restaurant to be face 2 face and hold hands, but it is more about enjoying the culinary experience. The cutest Italian Tratoria, a couple of tables, a checked tablecloth and traditional Italian food. Check Check Check for a romantic dinner! Passing by, one day I noticed that one of my favorite Peruvian restaurants had opened on the other side of the lake (and by the lake!). They serve traditional Peruvian cuisine in a calm and romantic atmosphere facing the lake by their massive windows. Why we ♥ : The Cebiche! Two cozy floors of romantic tables, serving delicious Italian specialities. Located in the heart of the Old Town of Geneva, you can walk there to make it extra romantic! A true Japanese restaurant in the middle of a hectic neighbourhood. You will be transported to Japan immediately and feel like in a complete different city and atmosphere. There is not a better place to eat Raw Fish and Sushi! 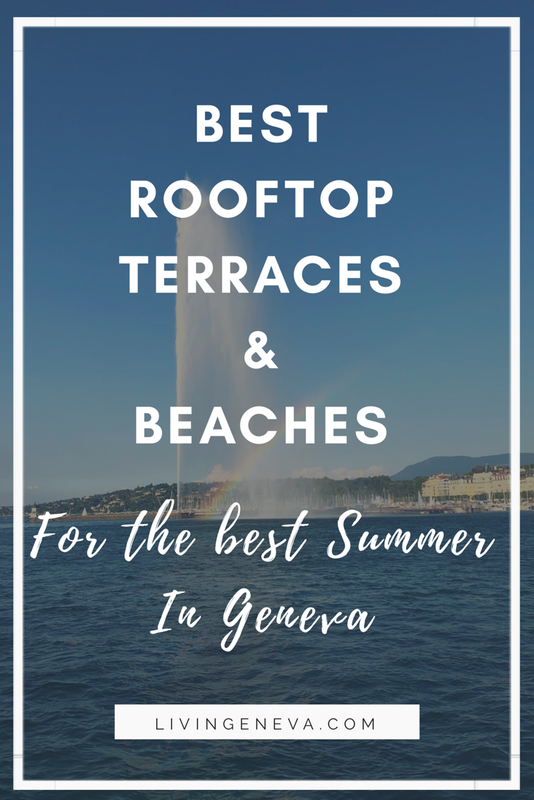 This place is not only one of my favorite restaurants in Geneva, but also is super romantic with HUGE comfy chairs, spread tables and the view over the lake. Michelin Star Chef Michel Roth, welcomes every single one of his guests with his usual smile and wonderful cuisine that makes us travel and come back to Geneva. I love this place because it is a budget-friendly UBER romantic little piece of China in the middle of Quartier des Bains. In the menu you will find a vast selection of Dumplings and teas and … that’s it! Simple, cozy and delicious, and of course super romantic and intimate. If you really want to take your partner to a place he or she has never heard before (may yes, maybe no, but it is not super widely known) Il Mirtillo is a perfect escape. Inside of what looks like a house, your have a super cozy restaurant with homemade Italian food. 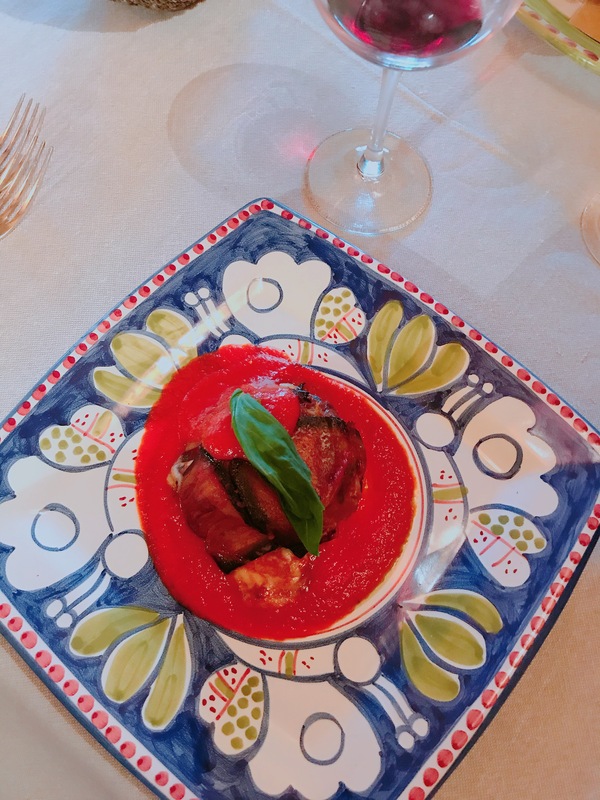 You have the traditional dishes like Parmigiana and Carbonara; but also unique dishes by day like the Jewish Style artichokes we had yesterday that were TDF! Why we ♥ : The unique location, the quality of the food. 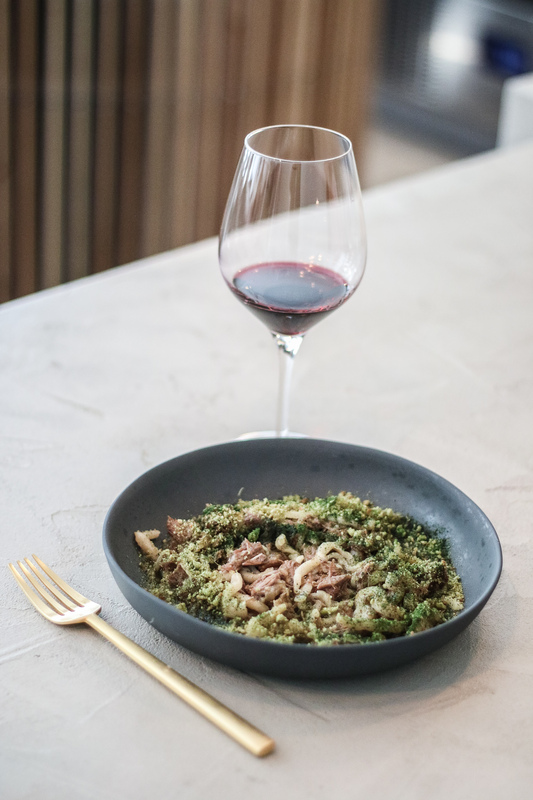 We love less Ø: It is more expensive than your average Italian, but worth it! I hope you liked the list! 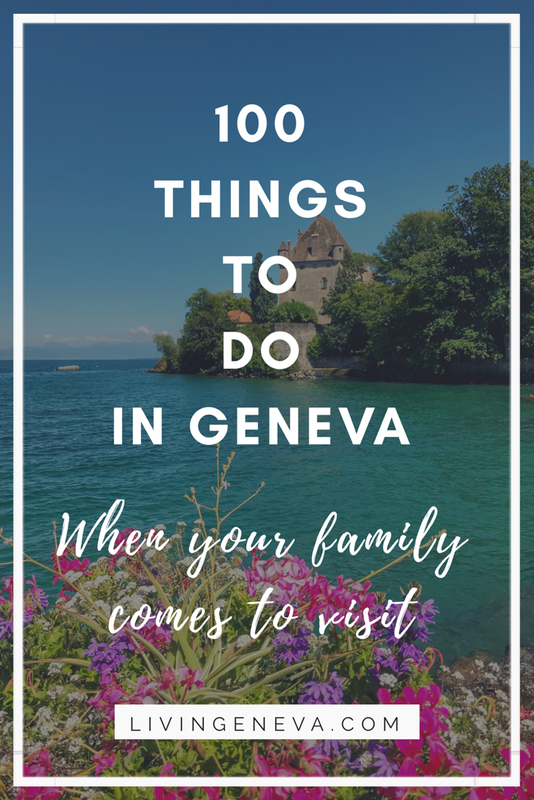 Geneva is full on restaurants, so this list is just a small part of the many that are romantic. To make sure to see the latest one, make sure to follow me on Instagram! 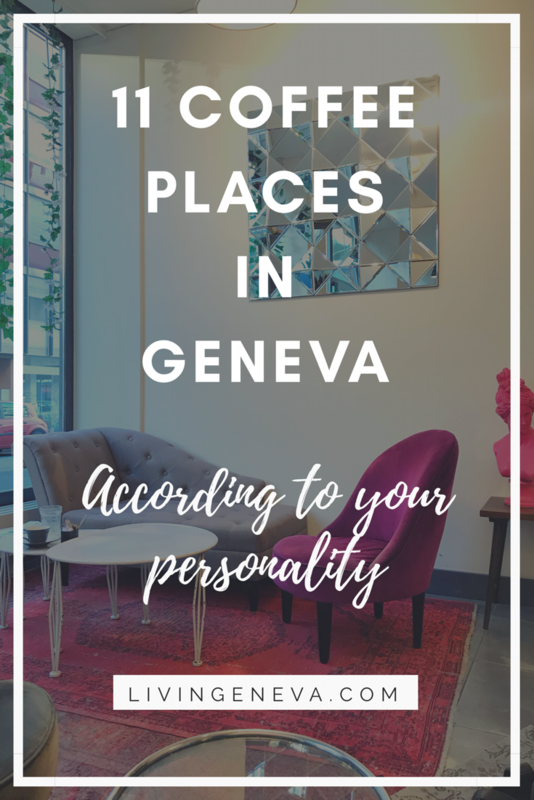 Which ones are your favourite places in Geneva?